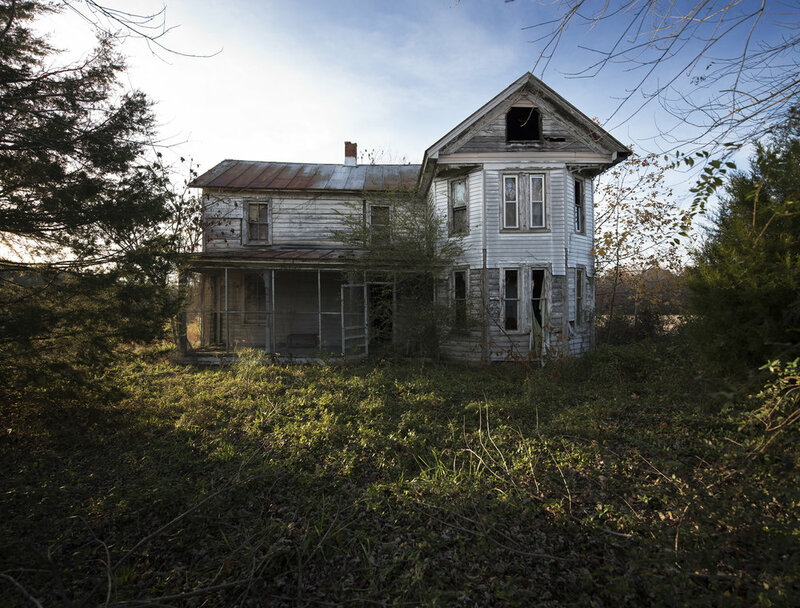 This photographic coffee table book takes you on a visually captivating journey through Virginia's abandoned afterworld. It was created out of my emotional obligation to commemorate the beautifully abandoned structures throughout our state that have offered so much to the inhabitants that once occupied them, but have since been deserted and left to die. 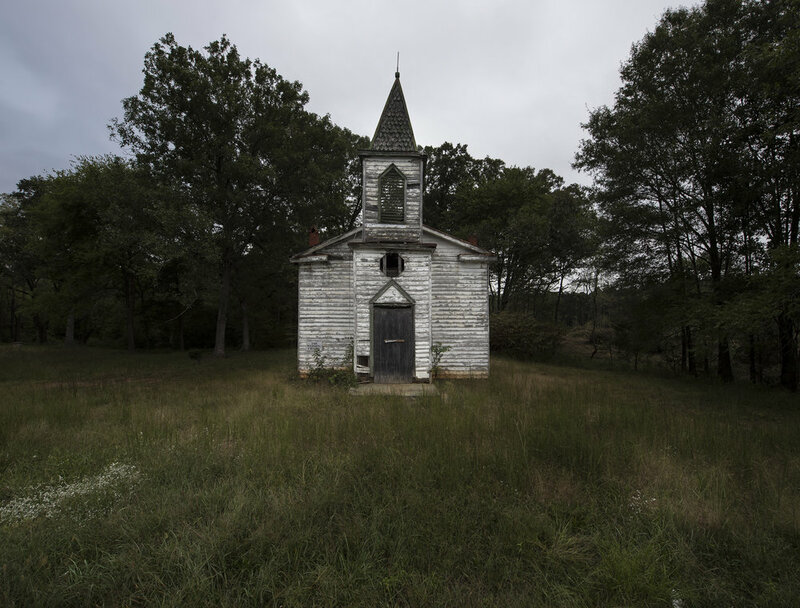 This 120 page art book offers 80+ powerful and haunting images of houses, churches, schools, sanatoriums, diners and more, all of which have fallen into a beautiful state of disrepair. The images are complemented by 20+ pages of commemorative poetry and cryptic graphics, which offer hints as to their respective histories or locales. Own this timeless piece of art today.